An Fear Gorta, Ballyvaughan, Co. Clare. 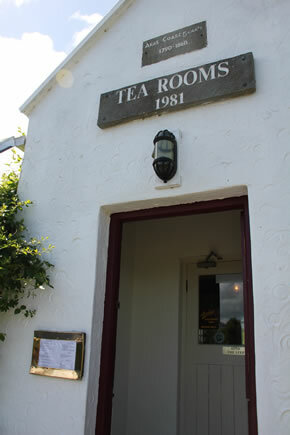 The Tea & Garden Rooms, Ballyvaughan, Co. Clare. The Tea Rooms are open from 11.00am to 5.30 pm . We will reopen April 18th , we will close Tuesday 23 th April. We are open for the rest of that week . For May and June we will close Tuesdays and Wednesdays.